Following some 10 kilometers on the lakeside of Cheongpyeong Dam in Gyeonggi Province toward Nami Island, one is welcomed by a small French theme park with unique and colorful houses. Opened in Gapyeong, Gyeonggi Province, a decade ago, French-style theme park Petite France offers visitors various experience programs, performances and exhibitions, steeping them in French and European culture. From centuries-old traditional French “Guignol” hand puppet performances and a doll play with traditional Czech marionettes to a special musical tour of the orgel, or music box, visitors can enjoy a multitude of cultural activities and shows from Europe. 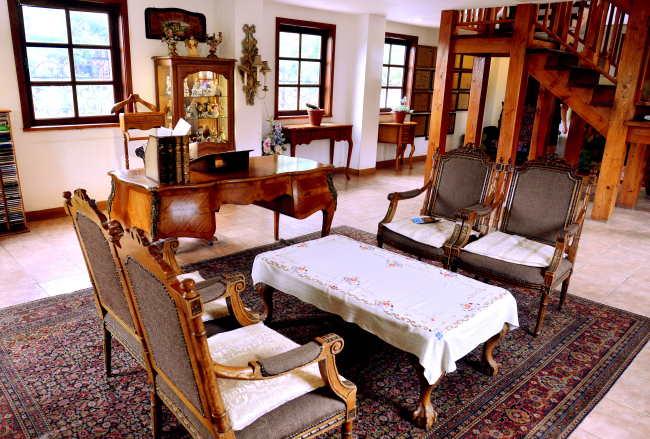 One can also enjoy the world of French literature, as the park has revived the spirit of Antoine de Saint-Exupery -- the French author of “The Little Prince” and “Night Flight” -- exhibiting the writer’s autographed manuscripts and illustrations. 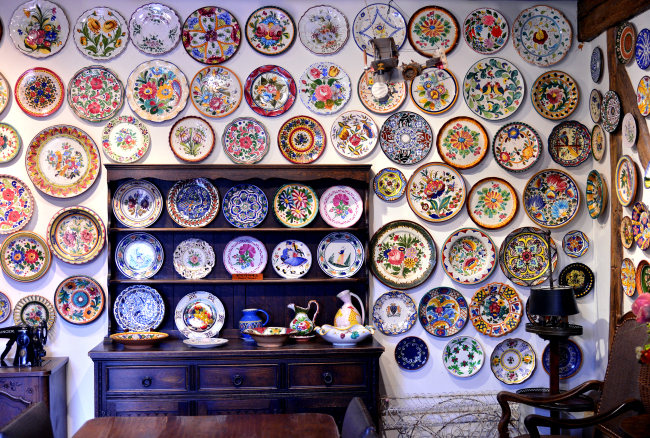 European antiques are sold at a flea market and street musicians play popular songs of yore and French chanson to add to the atmosphere. 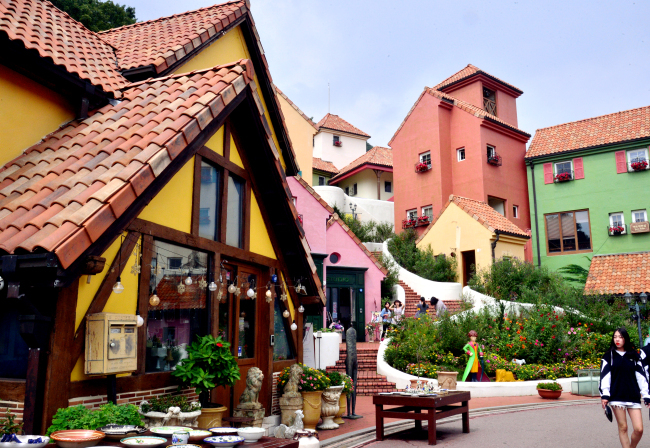 The exotic scenery created by the colorful French buildings surrounded by nature has also served as the setting for many Korean soap operas, such as “Beethoven Virus,” “My Love from the Star” and “Secret Garden,” as well as a number of films and TV commercials.